Capital Restoration represents the disaster restoration arm of Capital Facility Services. The aim of this unit is to undertake end to end restoration programs to bring water, mould and fire damaged environments back to their pre-damage or pre-loss condition. 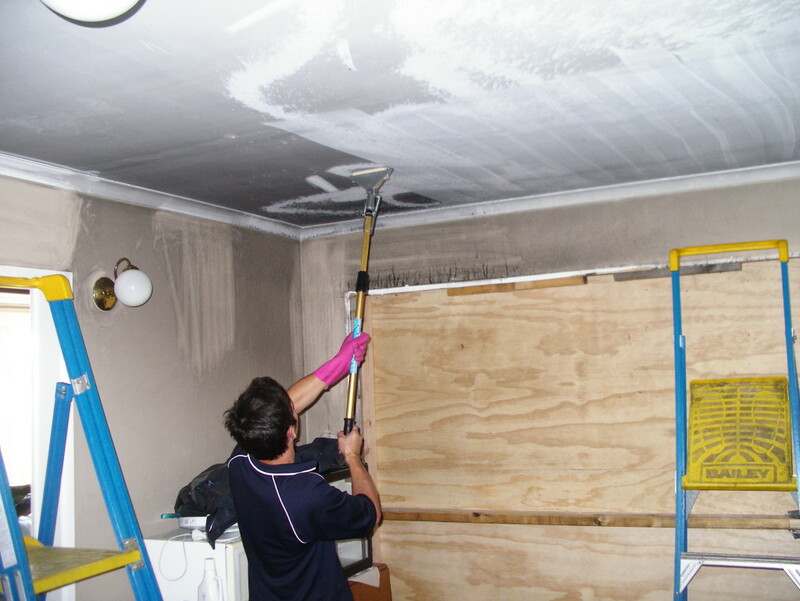 Our lead restorers are all IICRC certified and are professional restoration experts you can rely on to provide an end to end restoration program to address your water, mould or fire damage problems. We operate 24/7 and aim to be at your damaged home or business within the hour to do the initial assessment, make safe and to commence the restoration program. Call us anytime on 1300 554 418.